Fist Fight Gallery - See 30 New Stills at ComingSoon.net! The Fist Fight Red Band Trailer Has Arrived! With the New Line comedy just over two weeks away, the studio has today released a new Red Band Fist Fight trailer. Check it out in the player below with more than 30 new stills accessible in the gallery viewer at the bottom of this page. The film itself opens in theaters on February 17, 2017. 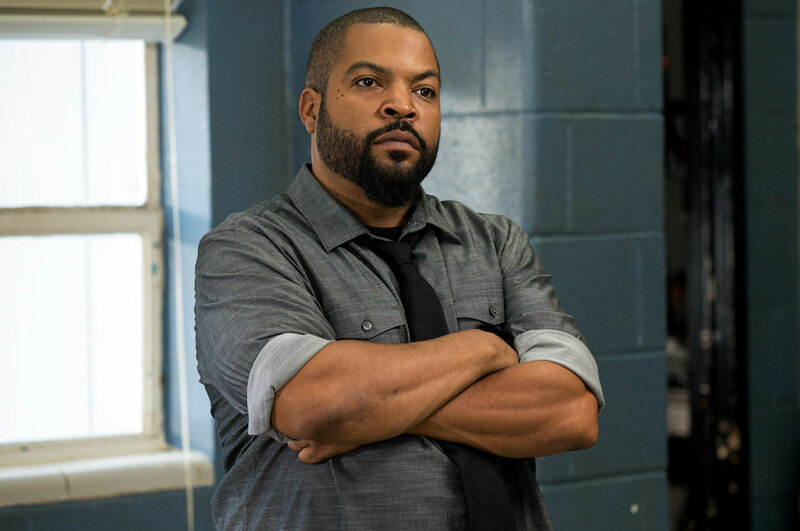 RELATED: The New Fist Fight Movie Trailer is Here! Christina Hendricks will play a school drama teacher, who has a romantic connection to Cube’s character. Fist Fight is directed by Richie Keen (It’s Always Sunny in Philadelphia) from a script by Evan Susser and Van Robichaux. 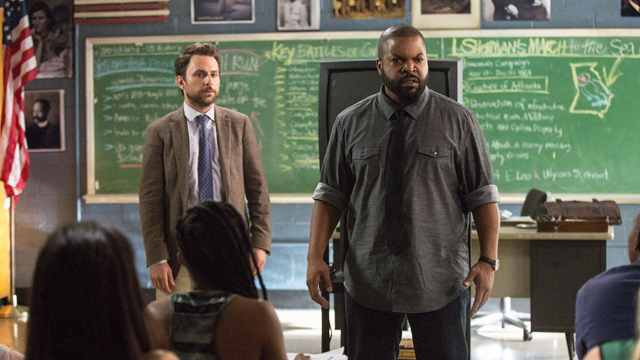 RELATED: Ice Cube vs. Charlie Day in the Fist Fight Trailer and Poster! Fist Fight is being produced by Shawn Levy, Max Greenfield and John Rickard and the cast also includes Dean Norris (Breaking Bad), Jillian Bell (22 Jump Street), and Kumail Nanjiani as the school’s principal, guidance counselor and security guard, respectively. Are you planning to check out Fist Fight on the big screen? Let us know your thoughts in the comments below!